With all the recent talk about property price movements and supposed ‘doom and gloom’ scenarios for the local market, it was interesting to read some accurate data, (as opposed to some self-serving opinions), in the latest House Price Report from Domain. This quarterly report, which was released this week, shows that property prices have indeed dropped…but these price movements have not been anywhere near as dramatic as some people in the media would have us believe. The Domain report indicates that during the past twelve months the Melbourne’s real estate market has recorded its first annual decline in six years. 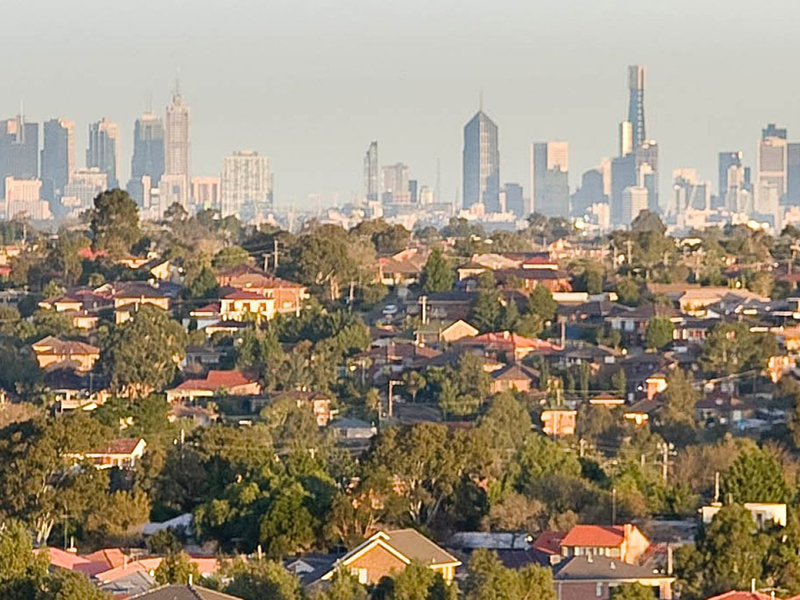 However, the report also indicates that Melbourne’s median house price fell by just 3.2 per cent during the past year, after a quarterly fall of 3.9 per cent over the September quarter. This means that our house prices have returned to the same levels as those recorded in early 2017. In fact, the picture is even more positive for the unit market. The median unit price in Melbourne fell by just 1.6 per cent during the September quarter, whilst the year-on-year data showed that units had still recorded an increase of 1.5 per cent over that 12-month period. The important thing to remember is that the size of these price movements is very minor given that our house prices rose by more than 72 per cent over the previous five-year period. The Domain data shows houses in the inner-city, (in areas like South Yarra, Toorak, Middle Park, Fitzroy, Richmond and St Kilda) had recorded the biggest price drops over the quarter. In contrast, the only region to record a quarterly increase was the western suburbs. 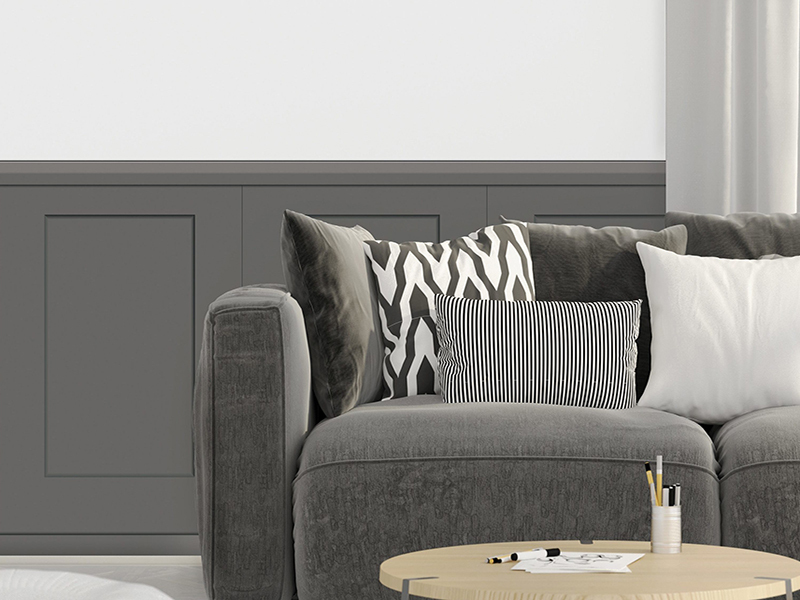 It is likely that these differences are largely being driven by affordability factors, particularly with first home buyers playing an increasing role in the current market. Keep in mind that all statistical data like this relates to general trends in the market, not the specific value of individual properties like your home. 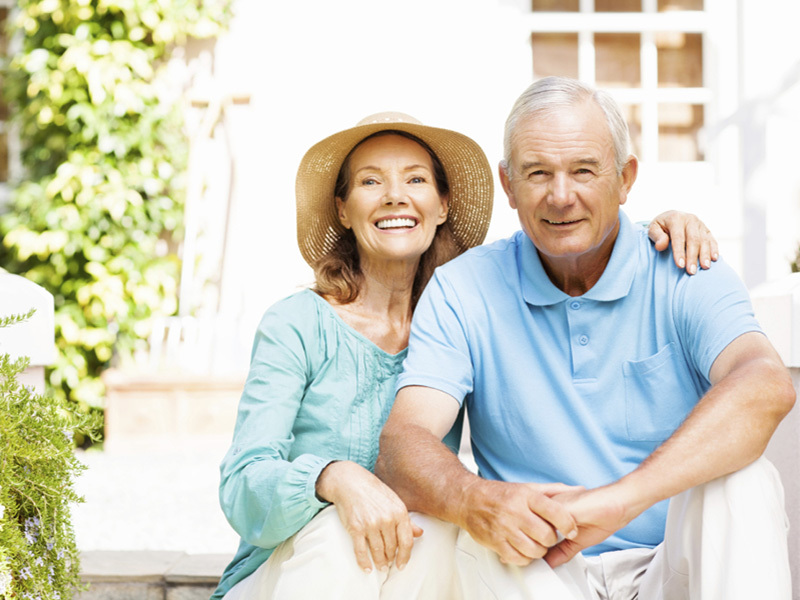 So, if you have any questions about the performance of your local market or how much your property may be worth in the current climate, you can always give the team at Ian Reid Vendor Advocates a call on 9430 0000. 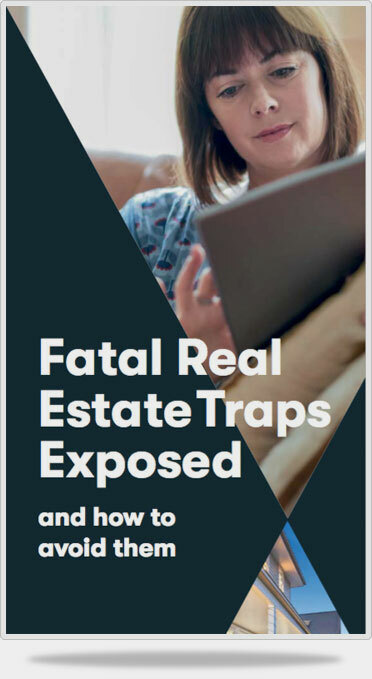 Of course, you’ll always find lots of helpful information in our booklet, Fatal Real Estate Traps Exposed, so why not get your FREE copy while you’re here?